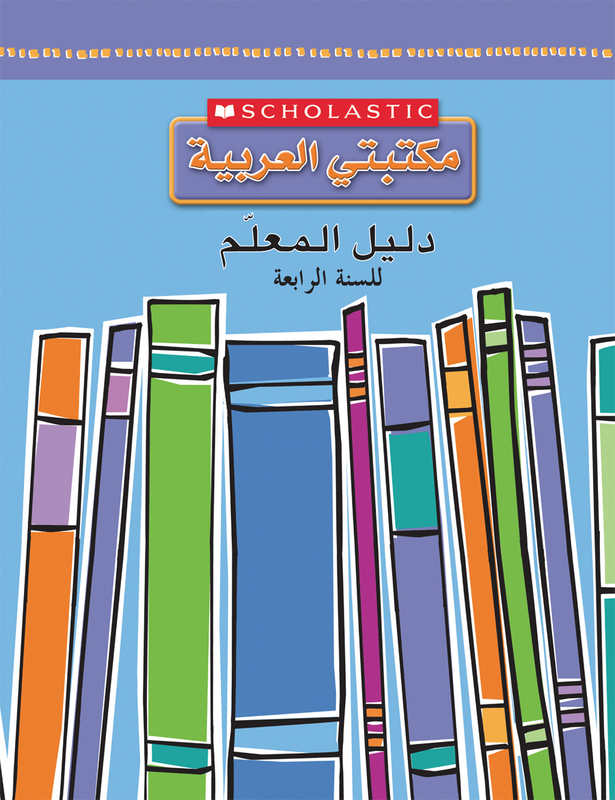 The My Arabic Library Teacher Guide was developed by Scholastic exclusively for the My Arabic Library programme and is included with each library set. This 48-page manual, available for grades 1-6, provides teachers with expert guidance on all aspects of promoting reading in their classrooms. It offers detailed instructions for lesson plans, teaching methods and classroom activities that relate directly to the titles in My Arabic Library.